No matter what continent, country or town you come from, we are all citizens of our beautiful planet earth. You should take care of our planet both at home and while on vacation. Green is so in these days, and not just because it looks good, but more because it feels great. 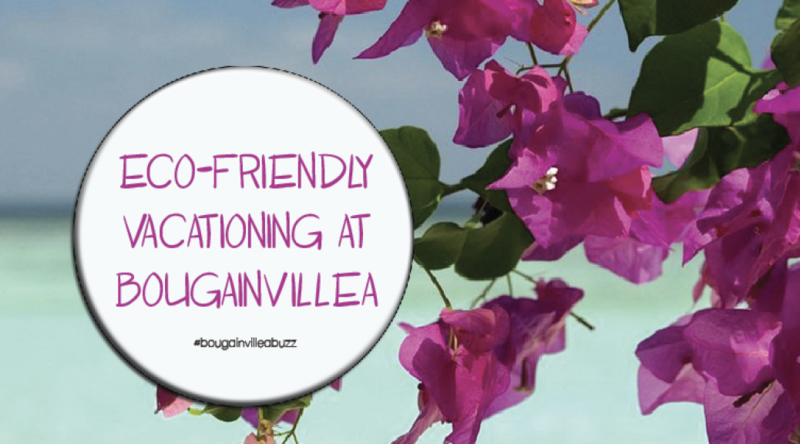 At Bougainvillea we are proud to have achieved Platinum EarthCheck Certification after over ten years of being above the best practice benchmark.